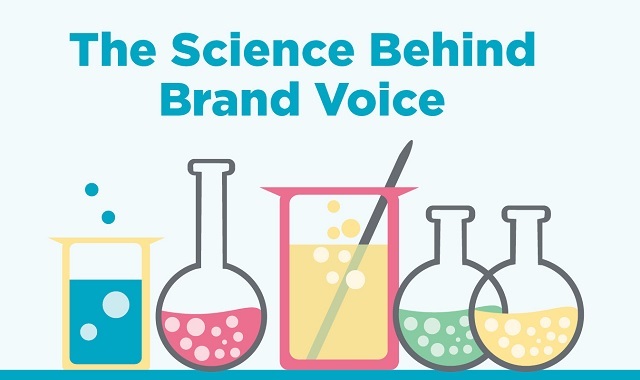 The Science of Brand Voice #infographic ~ Visualistan '+g+"
There's so much content on the internet that we've reached a point where a lot of it starts to blur together. According to the content marketing institute's latest trends report, 44% of B2B content marketers admitted that capturing their audience's attention has become increasingly difficult since last year. Brands need a distinct perspective to win the competition for attention. Once they find that perspective, they also need to use it consistently. That's why tone science is so important.